New Recipe Alert! 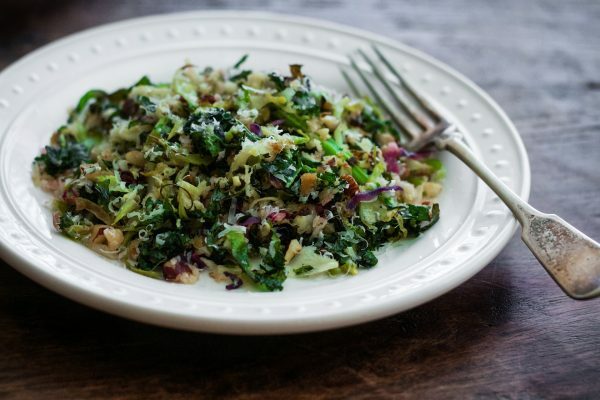 Check out this delicious recipe for a Crunchy Cruciferous Salad. Sweet, Satisfying and really tasty! This has been one of the more popular salads I have served in a long time! Place cruciferous mix in a large bowl. Combine with remaining ingredients: pineapple mango salsa, walnuts, and feta cheese. Whisk balsamic glaze, olive oil, mustard, salt, and pepper in a bowl. Top with your protein of choice, if desired!